1. How about your after-sale system? Our company provides perfect after-sale service, if there is any problem that you can not solve by yourself, please contact with our salesman, and they will try to help you together with our engineers. 2. How to order spare parts? Is that available? 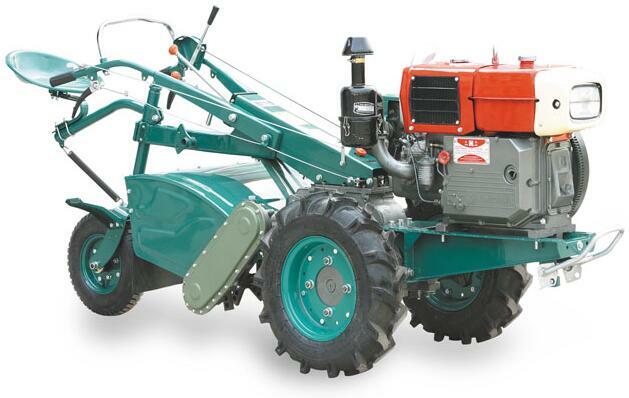 For each LM151 POWER TILLER, there is one tool bag, inside it there are three copies of catalogue, one of them is spare parts catalogue, if you want to order some spare parts, please refer to it. 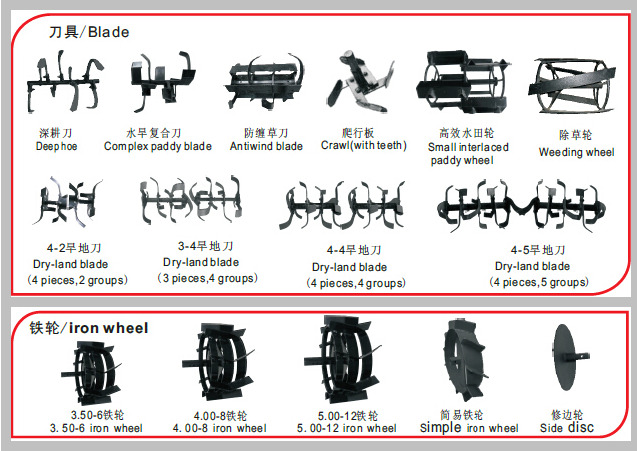 If you can not match the real parts to the reference number, please contact with our salesman, they will help you. All of those spare parts are available. It is easy to purchase from us. 3. How to decide packing? There are ONE way for the packing. Our salesman will illustrate it for you . And if you want to do the outside marks, please inform our salesman in advance, and leave them enough time to do the preparation. Generally there are two seasons in the whole year, are March to April and September to October. But different areas still depend. 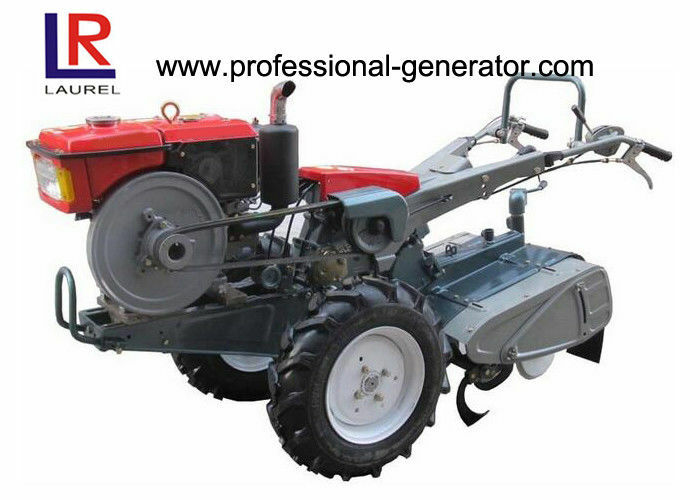 Anyway, if you are interested in our machine, please try to contact with our salesman in advance so that there is enough time for manufacturing. 5. If there is something unclear for you, please feel ease to contact with us, all the staff are convenient for you.